1. Preserve and maintain the Connemara breed and genetic diversity. 2. Breed quiet, quality ponies for the whole family to enjoy. The first Connemara ponies owned by Dylanglen Stud were Green Hills Go Go Gal (Go) and Lugano Queen of the Fairies (Queenie). 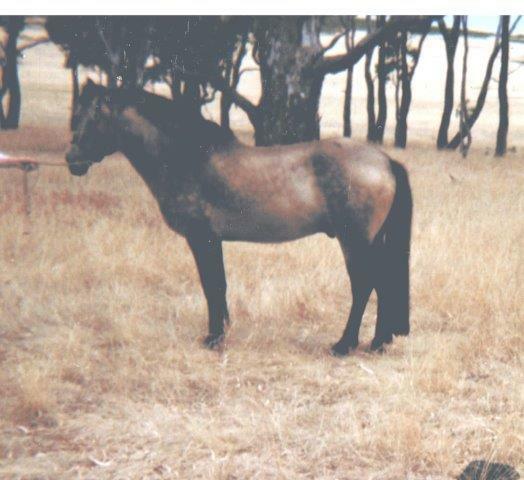 These two mares were the ponies that inspired Dylanglen Stud to start breeding Connemara’s in 1986. 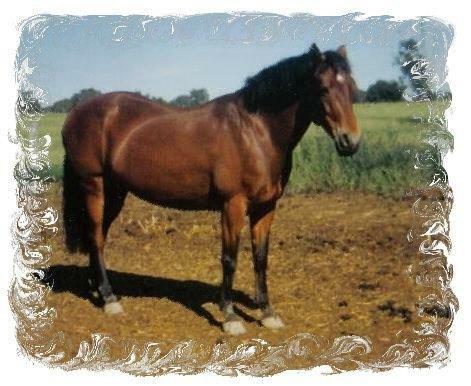 Our foundation Connemara stallion was Glenormiston McInnerney Muskerry (IIU). 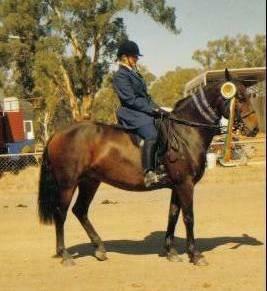 He is the sire of our Dylanglen Shamrock. Green Hills Go Go Gal is the dam of Dylanglen Shamrock. Nice layout for your new site. Will check back again from time to time.